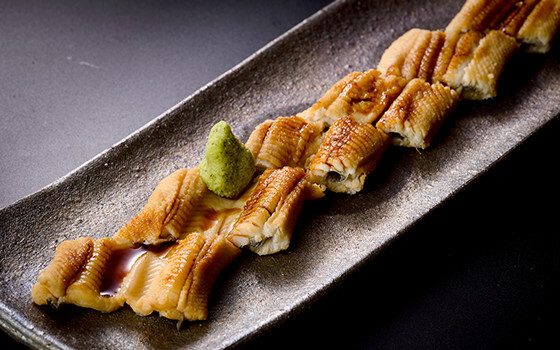 Located in Akasaka and Roppongi, Edomae Zushi Hanabusa is a sophisticated hideaway restaurant. help to bring out the delicious flavors of our carefully selected ingredients. 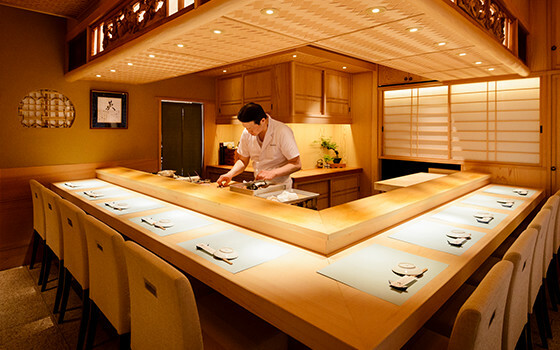 Edomae Zushi Hanabusa is a traditional Edomae-style sushi restaurant which serves sushi that caters to current trends and tastes. 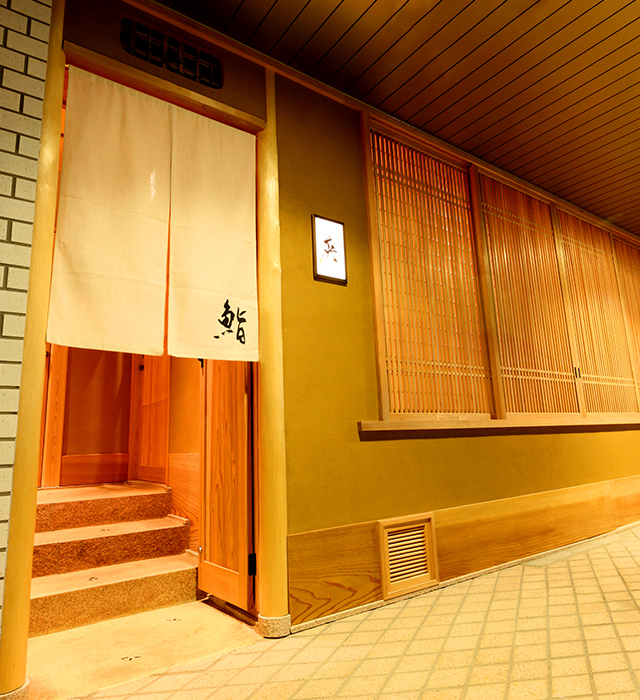 To match with the exquisite taste, we also offer carefully selected Japanese sake as well as other alcoholic drinks. 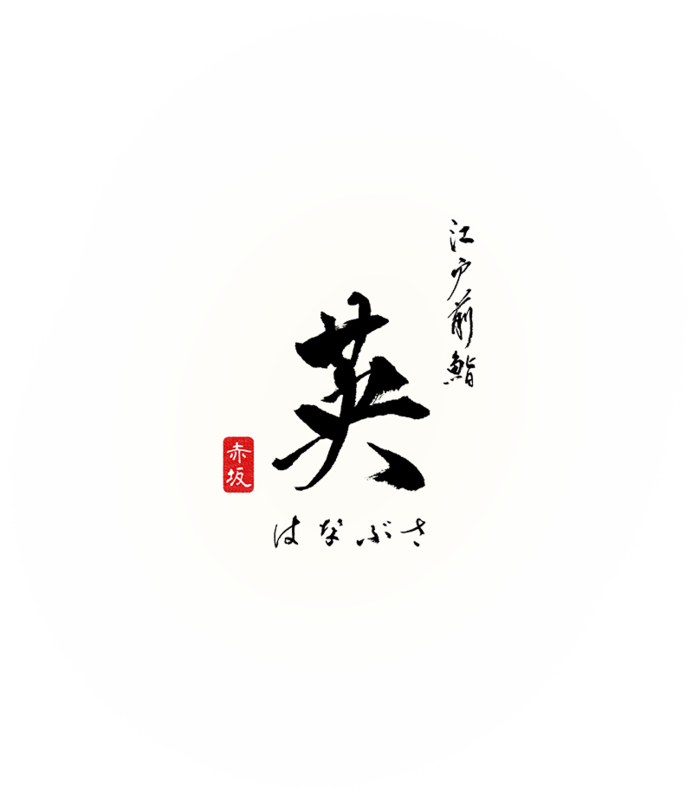 In order to satisfy our customers, we have prepared a special menu that pushes our creativity and techniques to the limit. 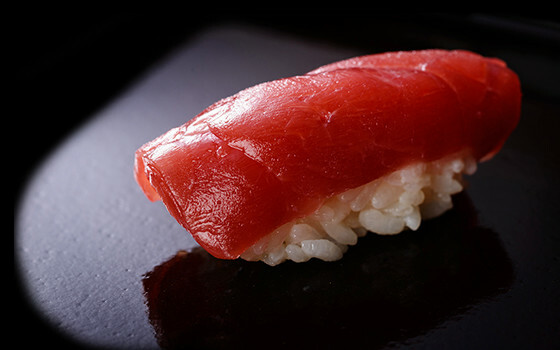 Use of red vinegar and salt brings out the natural sweetness of our sushi rice. 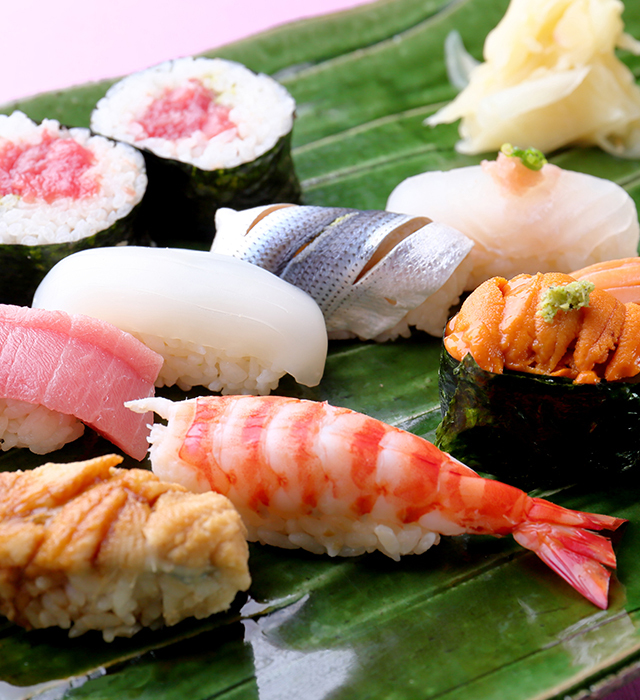 Fresh Edomae fish directly shipped from Tokyo Bay are carefully prepared into an array of sushi. We work hard to prepare each dish so that it highlights the flavors of every ingredients. Learn more about our concept here. 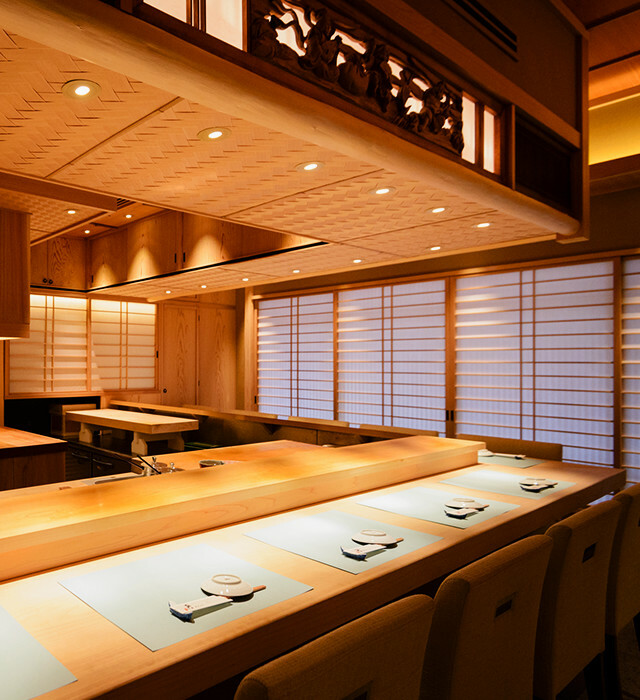 We offer a counter carved from a single plank of white wood and a private room. In order to provide each customer with the highest level of service, we ask that you please make a reservation, if possible, before coming to visit us. 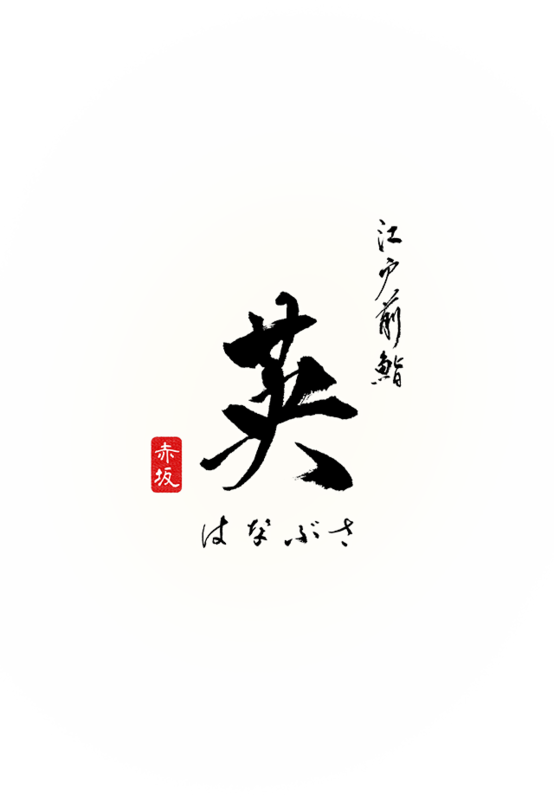 Edomae Zushi Hanabusa is looking for staff members to join us. If you are interested, please contact us after reading the detailed information we have provided.